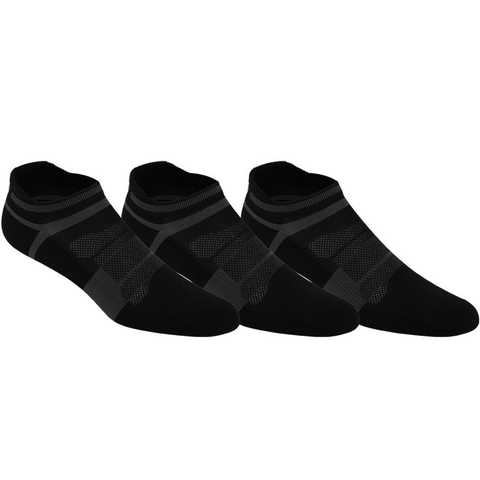 Asics popular Quick Lyte Cushion socks provides lightweight cushioning in high impact areas. The ride is buttery soft with a boost of extra padding for runners who crave a pillowy feel. 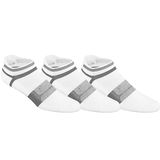 Lightweight with dense cushioning at heel and toe, arch band for support, protects against irritation, moisture management and knit-in mesh for ventilation and breathability. Y heel gore fit, seamless toe eliminates bulky toe seam and provides greater comfort.